BlueSky Psychology currently provides assessments for a wide range of issues. 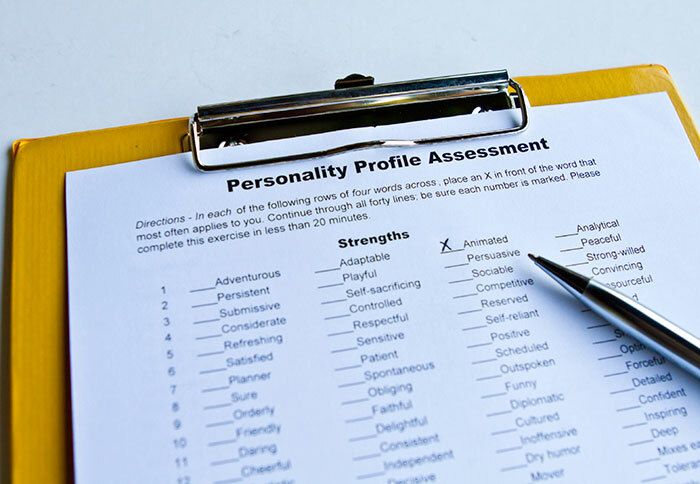 We can offer Psychological Assessments to assess mental health status, personality type, vocational and career assessments, and literacy/numeracy skills. Please contact us on 08 8212 3944 if you wish to determine whether we can assist you with your particular request. We may be able to gain access to the particular test that you require even if we do not currently have it on premises.